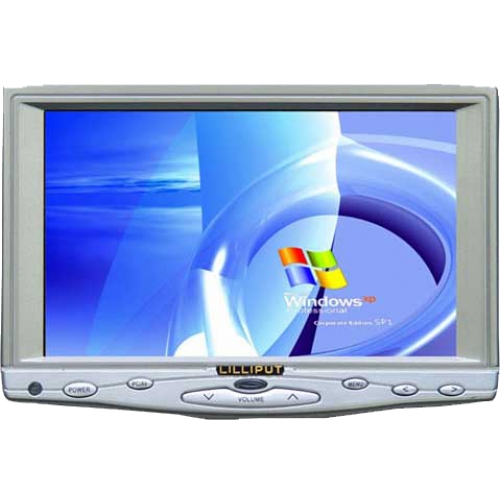 The Lilliput 619GL-70NP/C/T is a 7 inch monitor with VGA, composite video and now with an even brighter LED backlit display. Introducing the world's favourite 7" monitor. Featuring a wide screen 16:9 aspect ratio, the 619GL includes every AV connection to satisfy a broad range of customers' requirements.